I wanted to compile a list of Japan's Birthday dolls. Since I have limited information, here is a list that I could find through the help of Collectors and online resources. 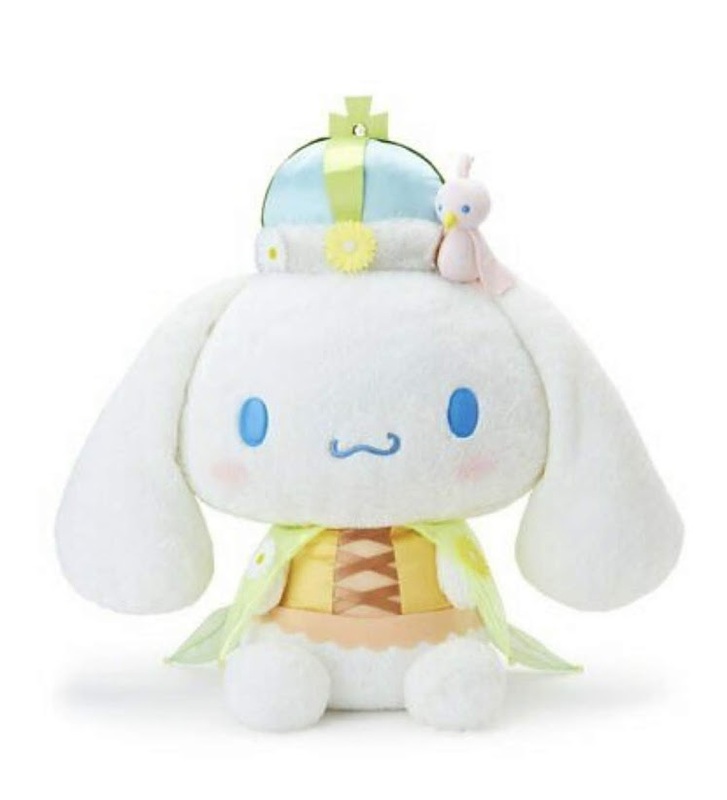 Correct me if I'm wrong, but I believe this is the year 2019 that marks the first birthday doll for Cinnamoroll. I will be keeping a list for this character, even though I do not collect this character. I admire this character and feel that he earned it's right as one of the classic Sanrio characters of all time.